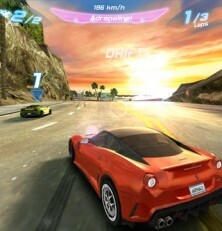 Gameloft has announced that Asphalt 6: Adrenaline for iPhone and iPad is being offered free for a limited time. So get your now before it’s to late! 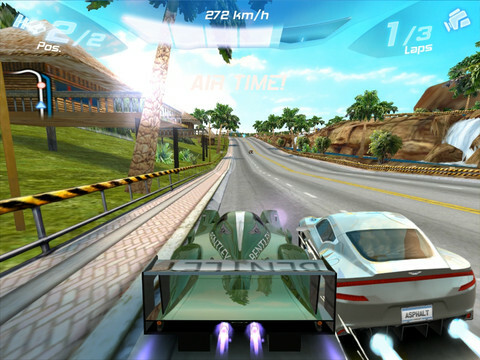 Feel the thrill of racing like never before in the newest adrenaline-pumping edition of the Asphalt series with new features specially designed to show off the full potential of the iPad 2. Asphalt has never looked so breathtaking thanks to real time reflections on cars, specular and bump mapping for richer surface textures, more realistic shadows, cinematic blur effects for boosts and crashes, deeper draw distances, improved particle effects for smoke, collisions & more, and anti aliasing for smoother edges on all 3D objects. Discover 42 cars and bikes from Ferrari, Lamborghini, Aston Martin, Ducati and other world class manufacturers. These street races will have you tearing up city streets in L.A., Tokyo, the Bahamas and more. Each location is rendered in beautiful HD graphics that take full advantage of the Retina display. opponents in 11 different leagues and 55 events. 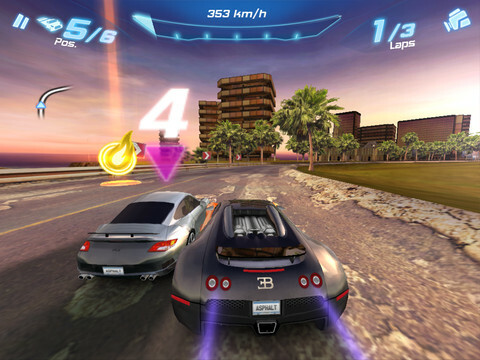 You can download Asphalt 6: Adrenaline HD from the App Store for free.